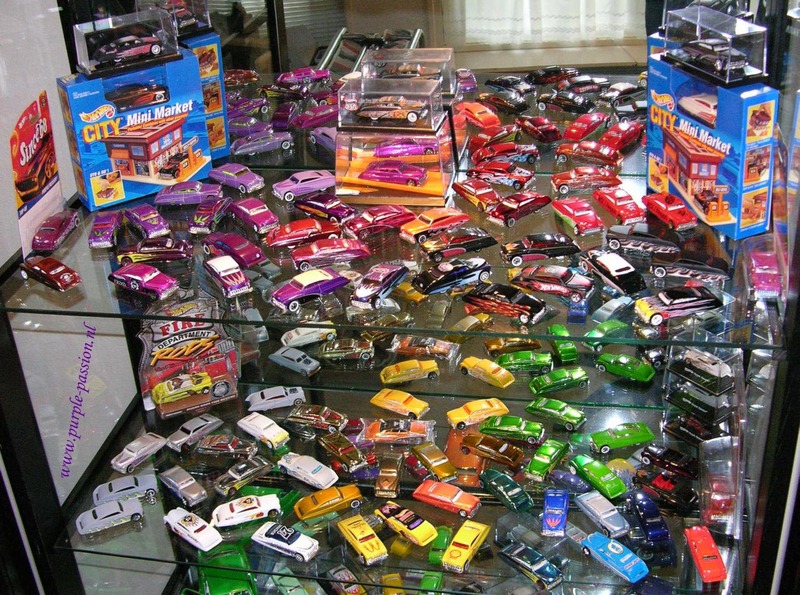 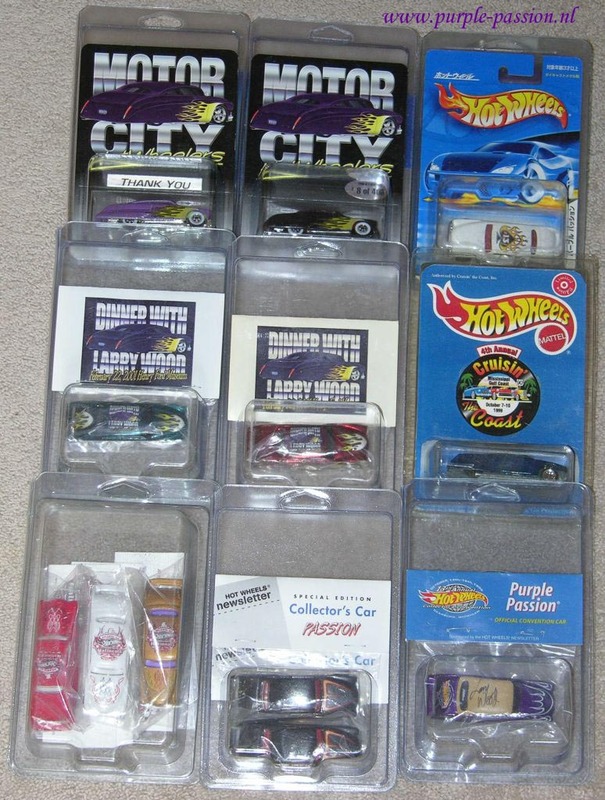 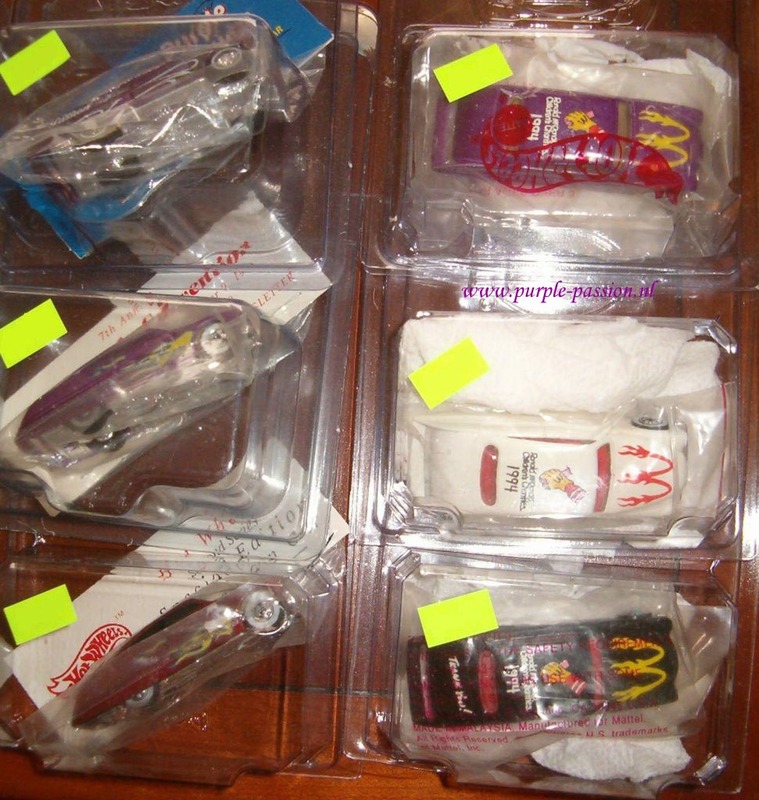 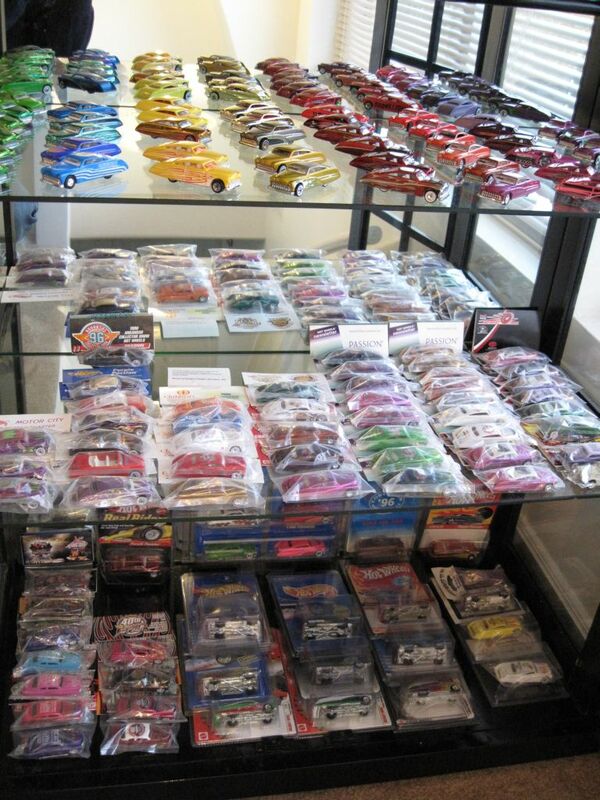 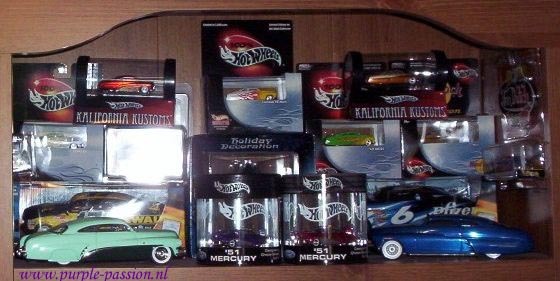 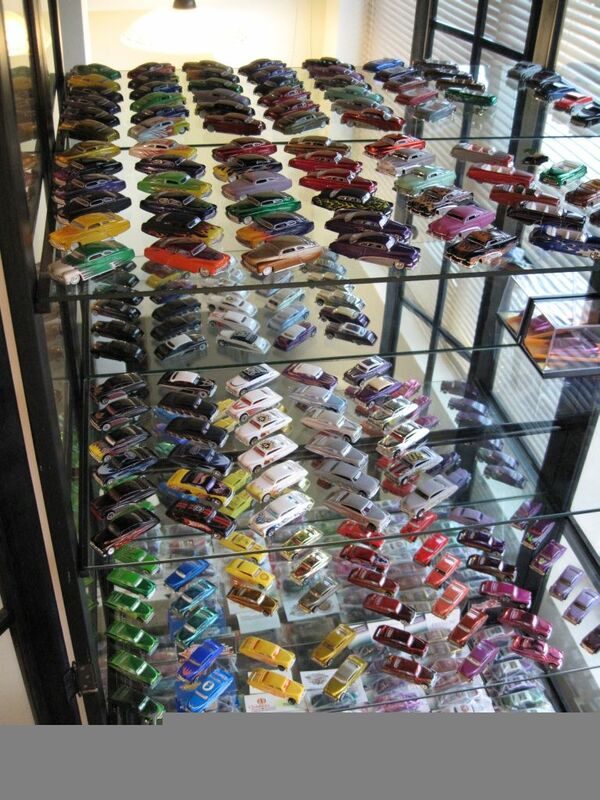 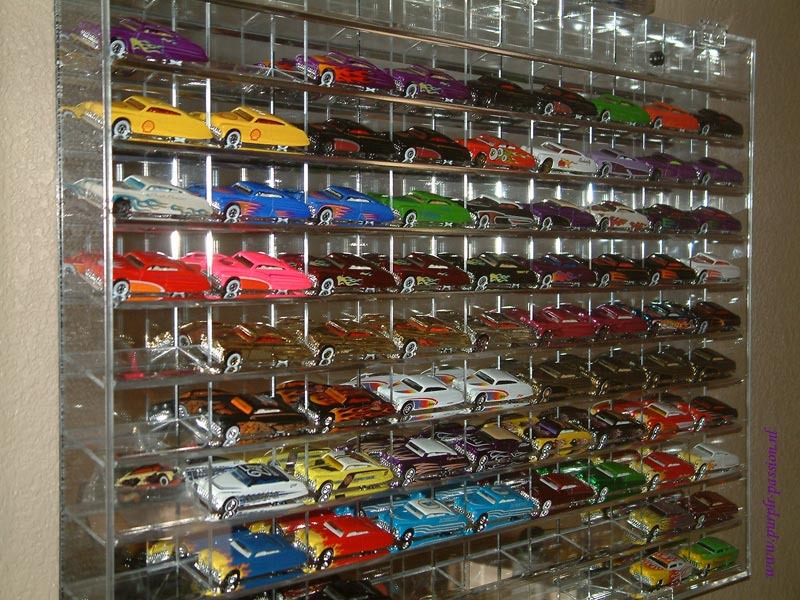 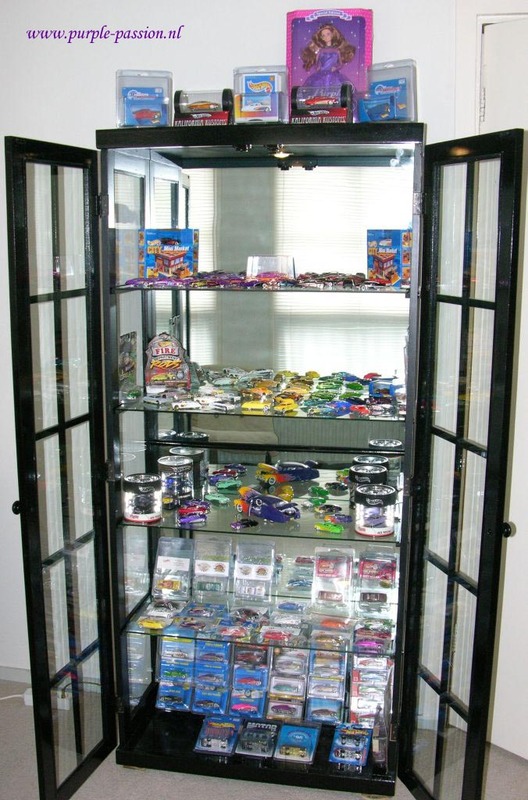 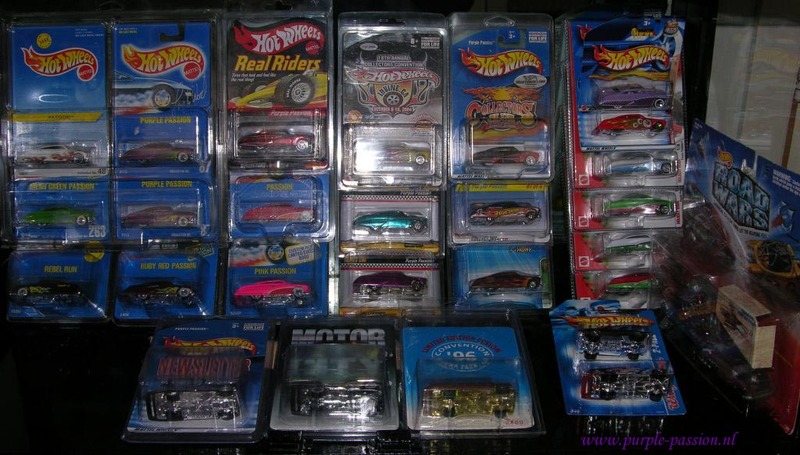 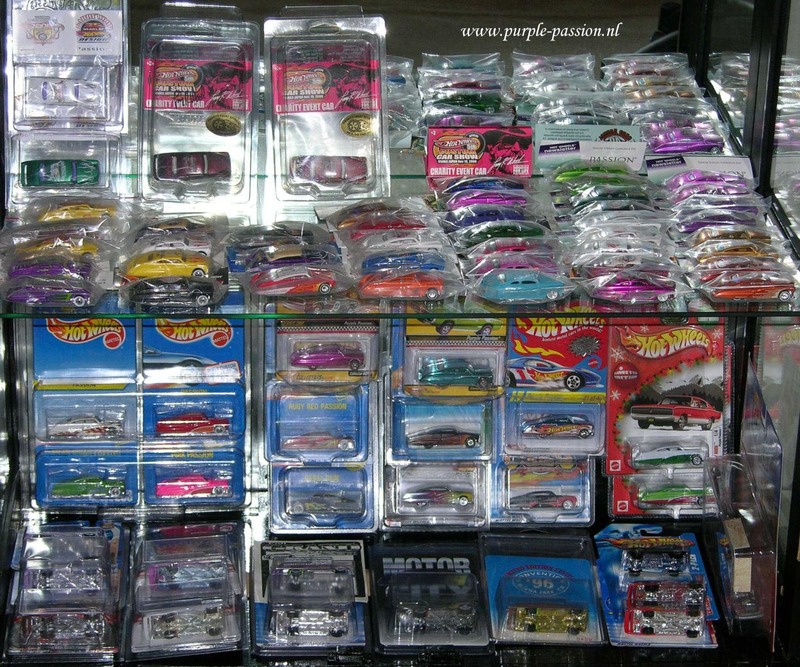 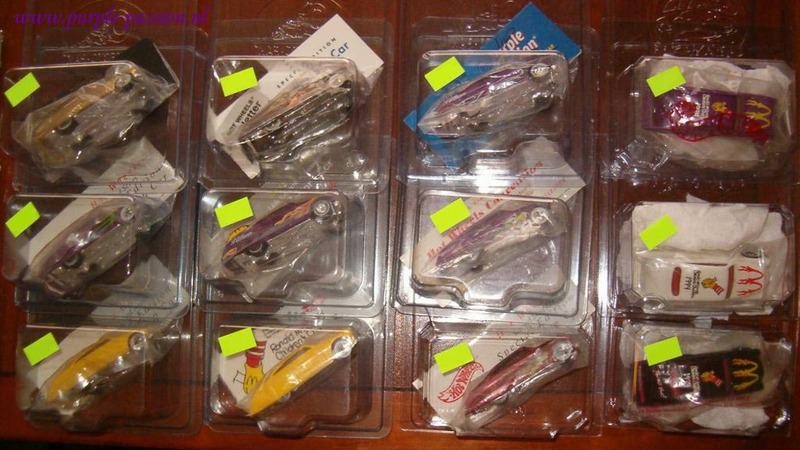 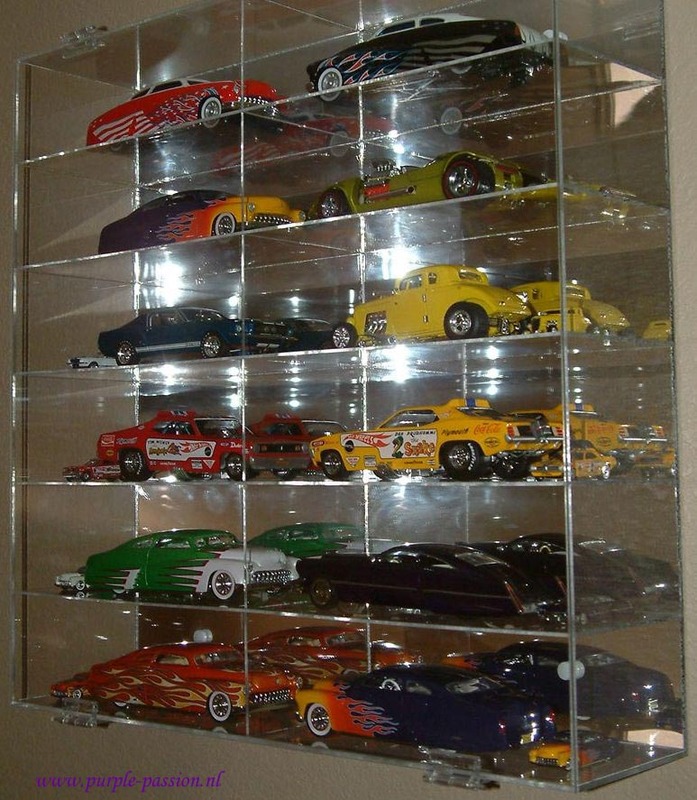 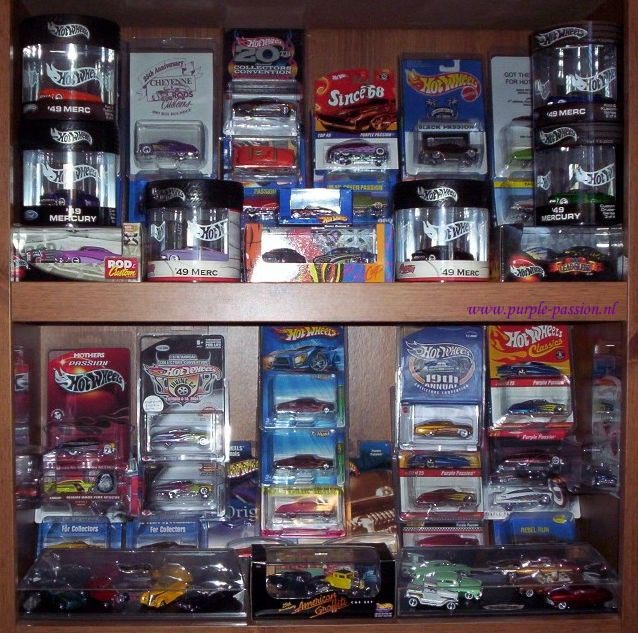 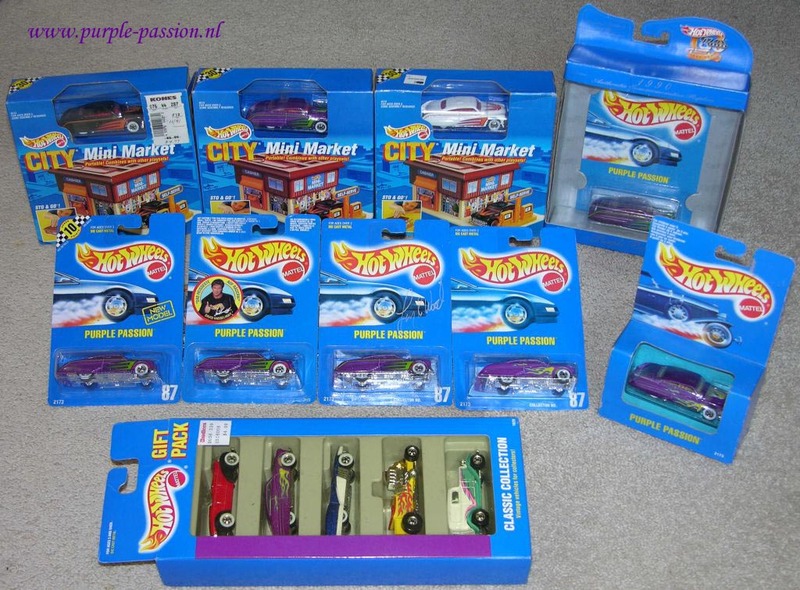 On this page collectors show (a part) their Purple Passion collection. 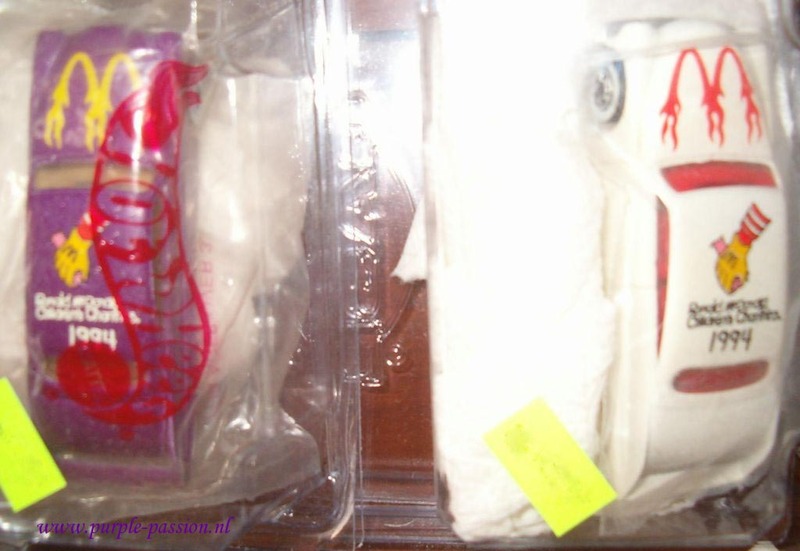 Photo's are shown anonymously unless the collector gives his/her permission show his/her pseudonym or name. 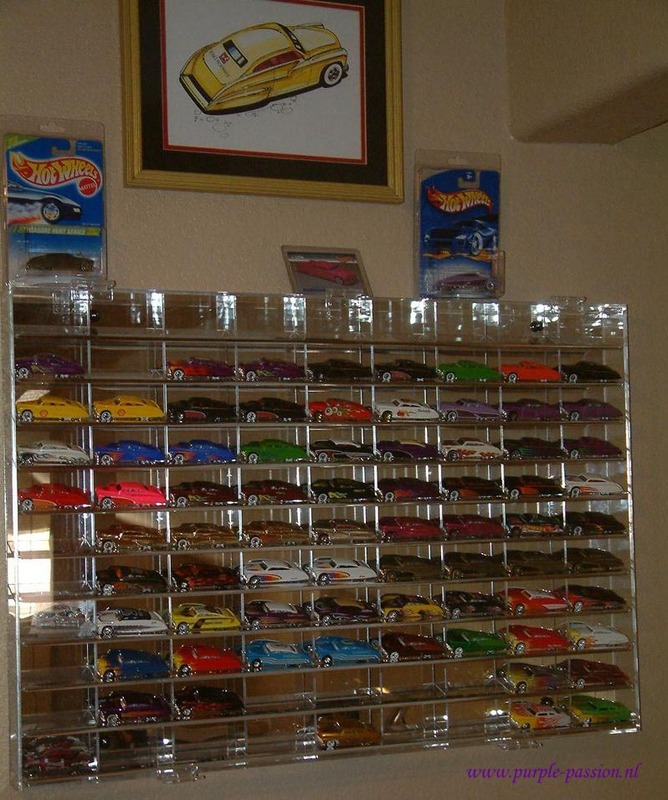 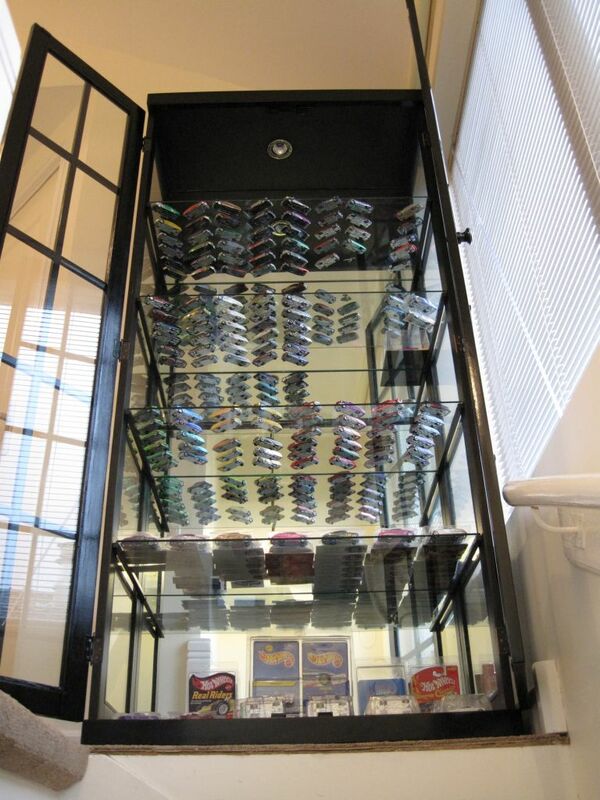 Want to show the rest of us your collection? 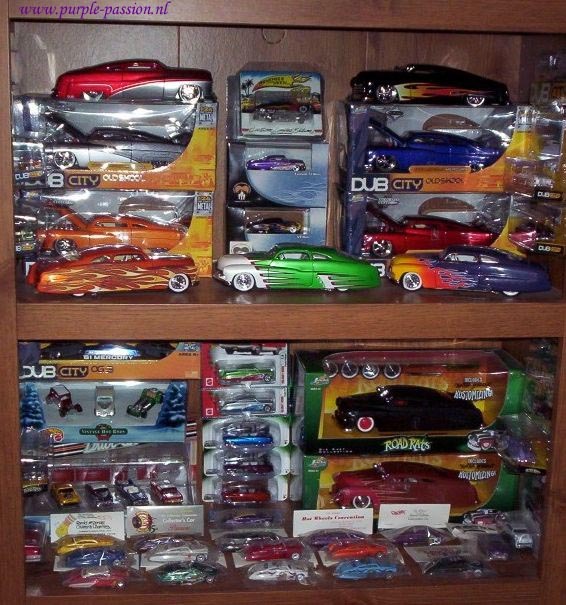 Email me photo's of your collection and I'll add them to this page. 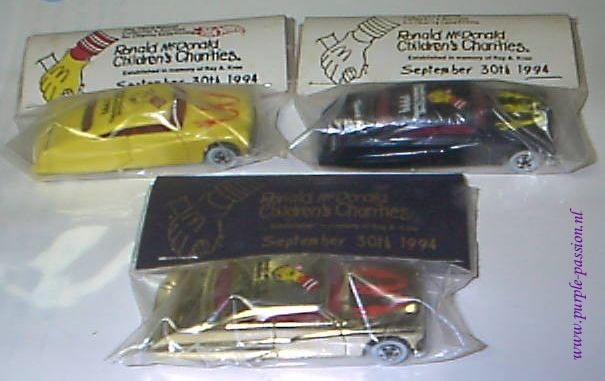 The email address is on the homepage.